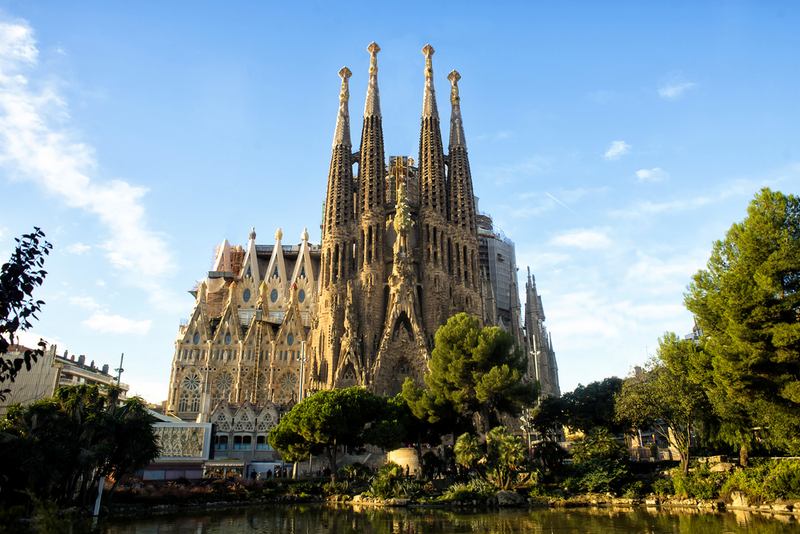 Excited for your trip to Barcelona? You should be. 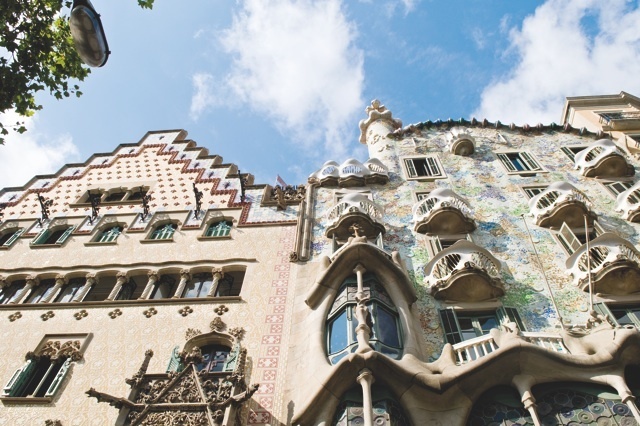 The Catalan seaside city offers stunning, otherworldly architecture, a fluourishing Michelin-starred restaurant scene, and a beach holiday and city break rolled into one. 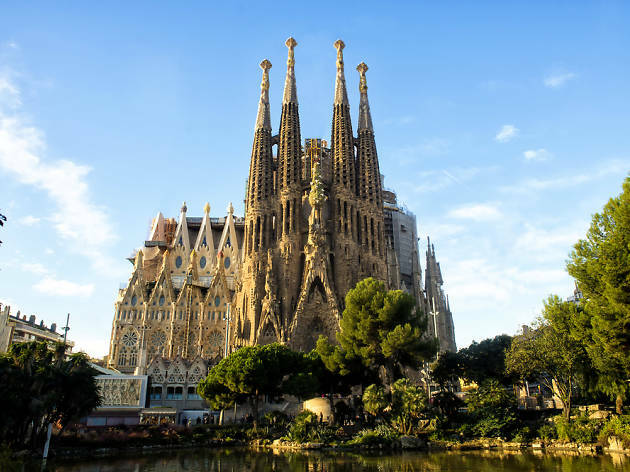 But if your upcoming journey has you drowning in guidebooks filled with sticky notes and your workmate’s half-remembered recommendations, save yourself the hassle by planning your travels with our guide to the top 20 best sightseeing spots in Barcelona. From the prettiest parks and the best places to soak up some culture, to the must-visit places off the beaten track. 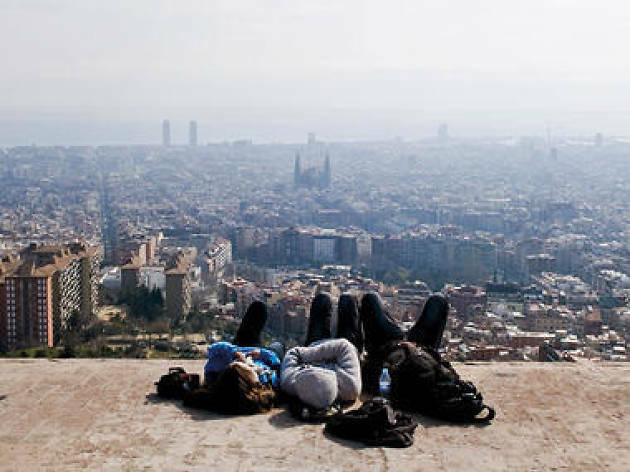 You’ll be ticking off that list of things to do in Barcelona in no time. 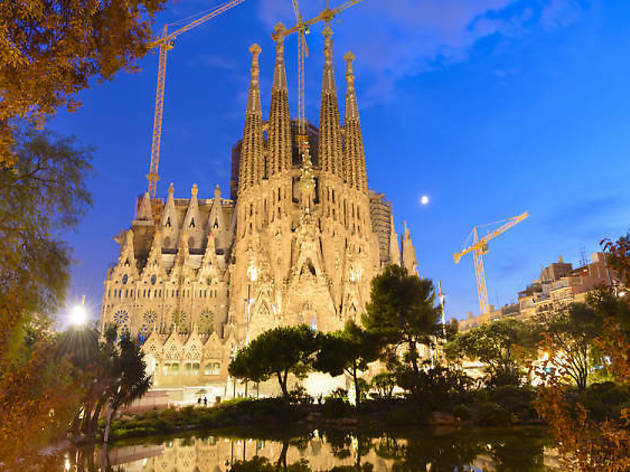 While some reckon Gaudí is a bit too, well, gaudy, the Basílica de la Sagrada Família most definitely delivers the wow factor. It’ll floor you with its exquisitely carved human figures, floral details and geometric symbols, all of which hang suspended like dripping candle wax. No picture really does it justice so you’ll have to hop on a plane and drink in those architectural details with your own eyes. 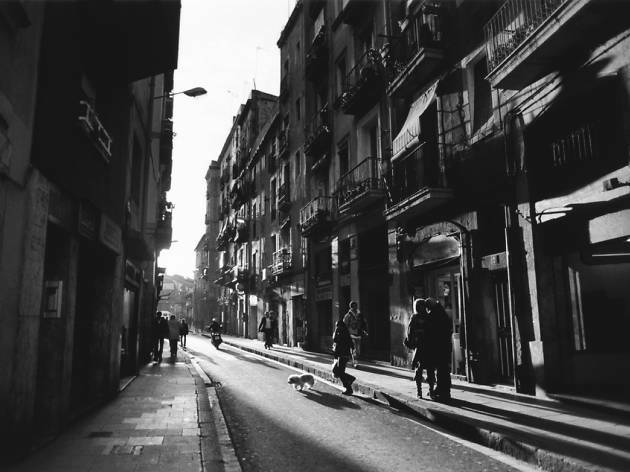 A stroll down La Rambla de les Flors is an essential part of any Barcelona trip. 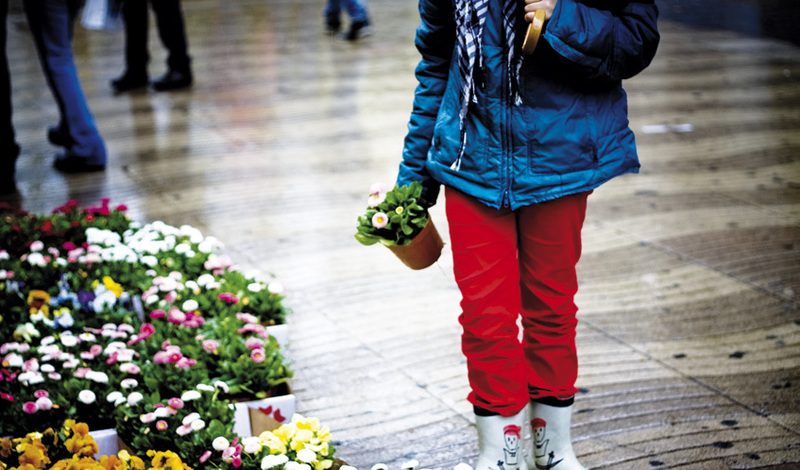 Where else can you pick up a fresh bouquet like the locals would have 100 years ago? Only at the Flors María stand, that’s where. 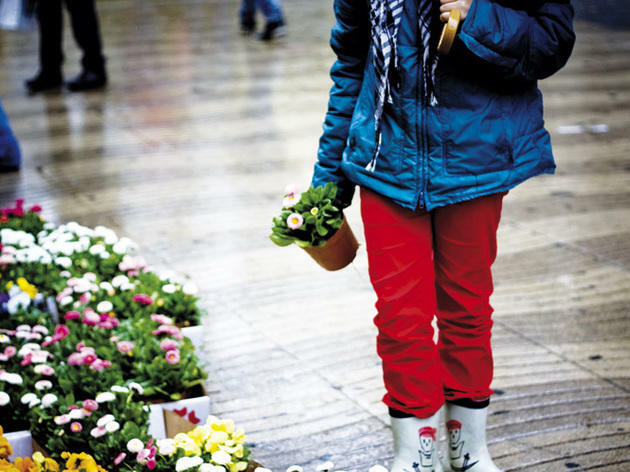 Back in the 19th century, La Rambla was the only place you could pick up a beautiful bunch of blooms, and it still maintains that old-school charm, even as the snap-happy tourists wave their selfie sticks around. 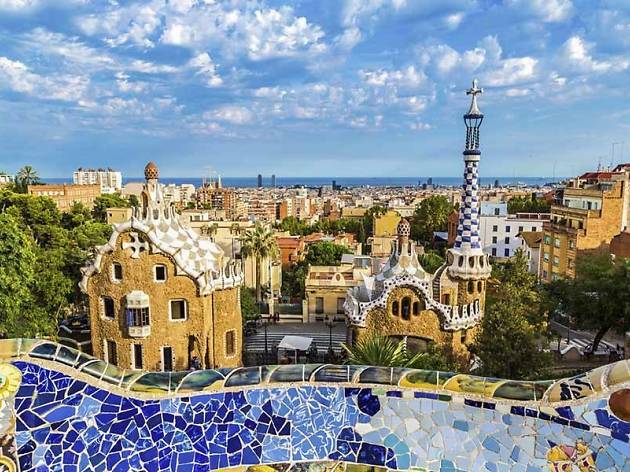 Up in Barcelona's Horta-Guinardó neighbourhood, Park Güell boasts breathtaking hillside views of the whole city. You can enter the park for free, but if you want to get into the 'Monumental zone', you'll pay around €8 to see the iconic mosaic bench and dragon, plus more gems. 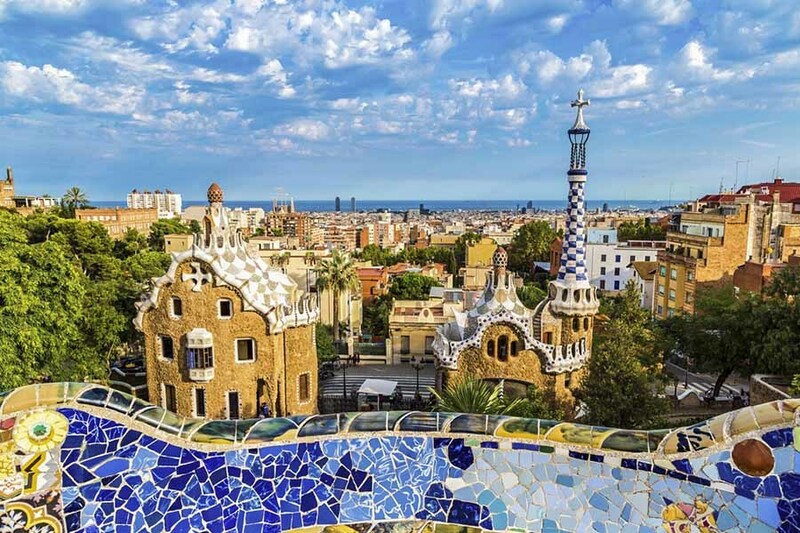 Chock-full of symbolism and nature motifs, this park, belonging to Gaudí’s naturalist phase, will spark anyone’s imaginative side. Once you've taken in the Monumental zone's attractions, make sure to save some time to walk up and explore the surrounding park, which is a must-see in its own right. 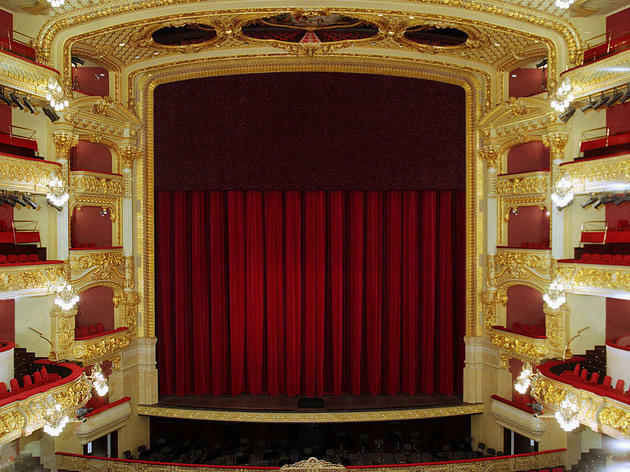 Tip: book online in advance to save a euro. 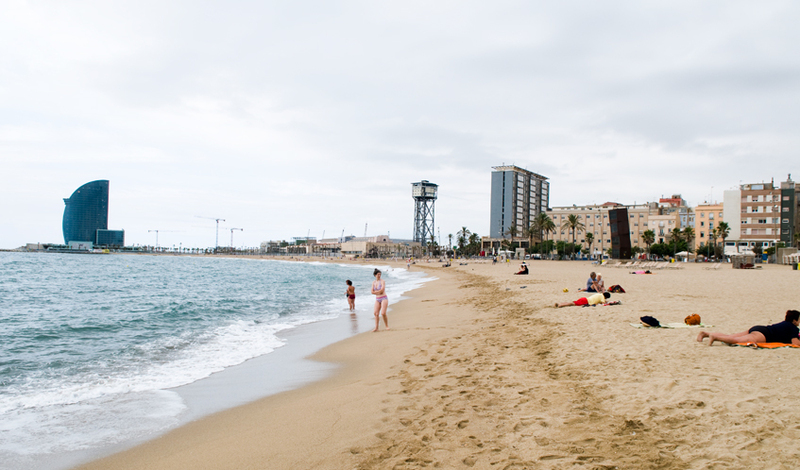 Whether you’re in the business of catching rays or waves, rest assured you can do both in Barcelona. 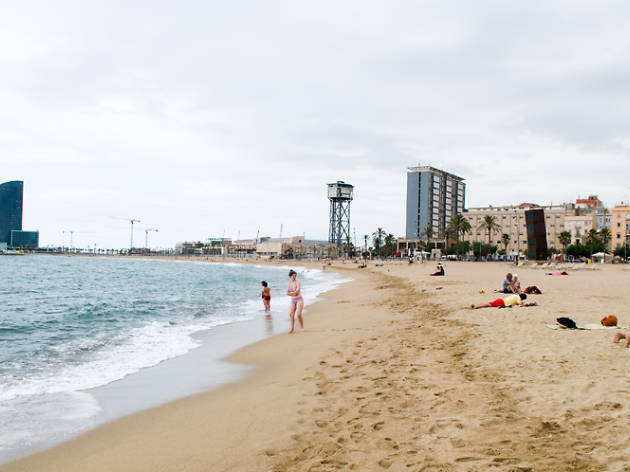 Just pack your shades and lay down a towel along the city’s seafront, where you’ll find a seven-kilometre stretch of golden sand. Starving after an afternoon on the surf? Just hit up one of the many seafood restaurants in Barceloneta. 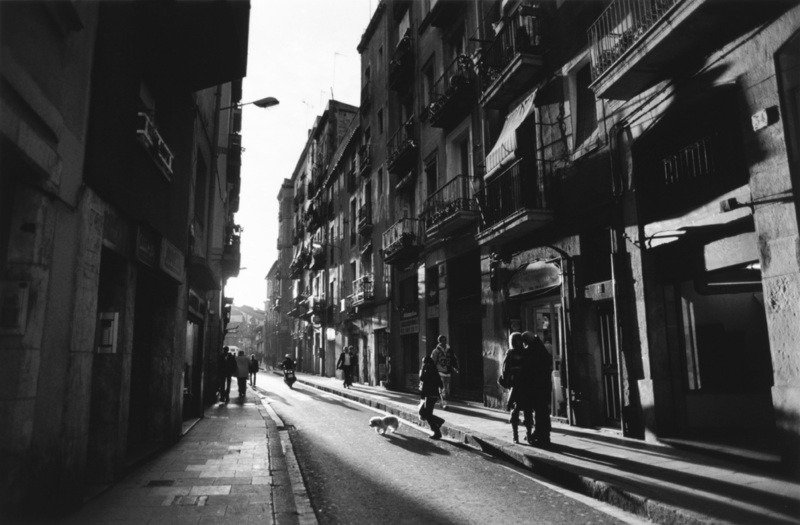 If you want to know where the cool cats hang out, cross over La Rambla into the less polished area of El Raval. 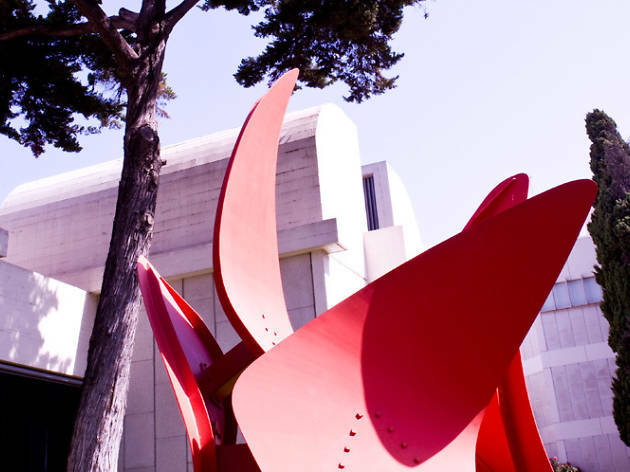 Here you can get your modern art fix at Richard Meier’s monumental MACBA, snoop around Gaudí's medievalist Palau Güell or just wander through the colourful graffiti-marked streets like a local. 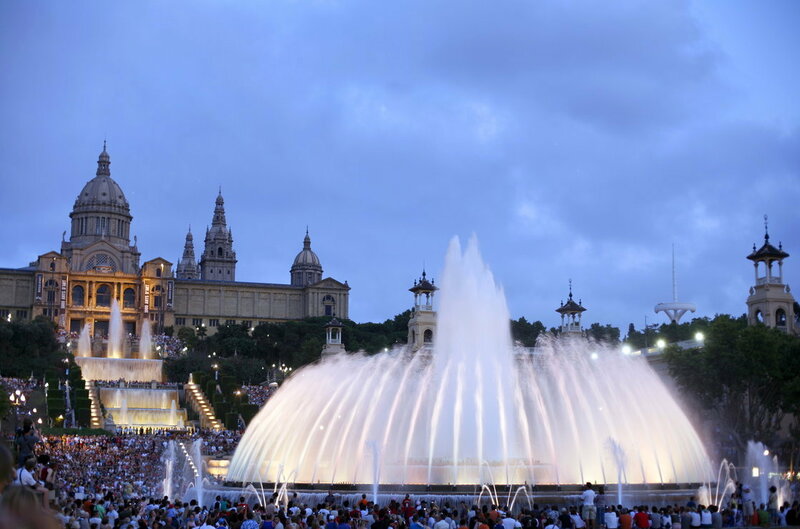 The Montjuïc Magic Fountain isn’t just any old fountain: it’s an all-singing, all-dancing affair and probably one of the most elaborate water features you’ll see in all of Spain. As water jets out of the 3,600 pieces of tubing and 4,500 bulbs pulsate to the tune of ‘1812 Overture’ or Freddie Mercury, you’ll want nothing more than to grab a beer, sit back and enjoy the show. Bask in the setting of some of the finest things to have ever happened on a football pitch – most of them coming from the feet of little Lionel Messi. 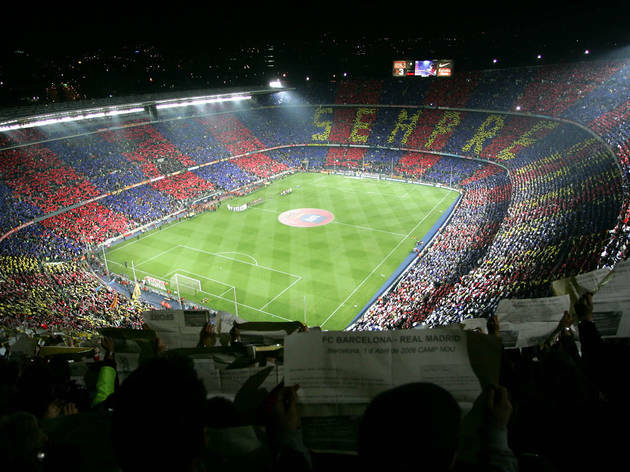 A pre-match tour at Barça's home stadium includes views of the field, a nosy in the press room, and a snoop around the away side’s changing room. 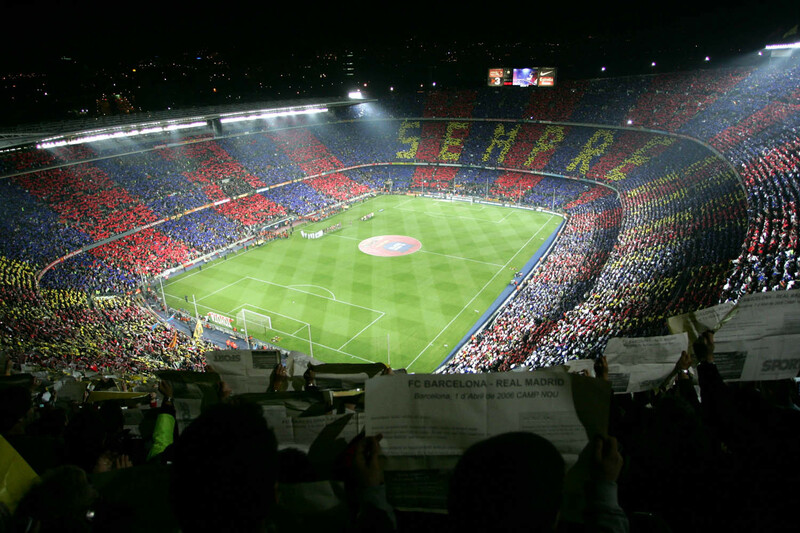 The scale of Camp Nou is frankly out of this league and will win round even the most reluctant of football fans. 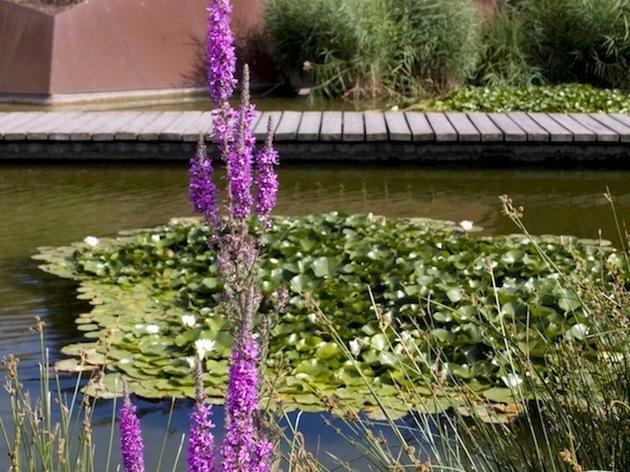 Those looking to get back to nature can have a bloomin’ marvellous time eyeing up Mediterranean flora and fauna at Barcelona’s beautiful botanical gardens. 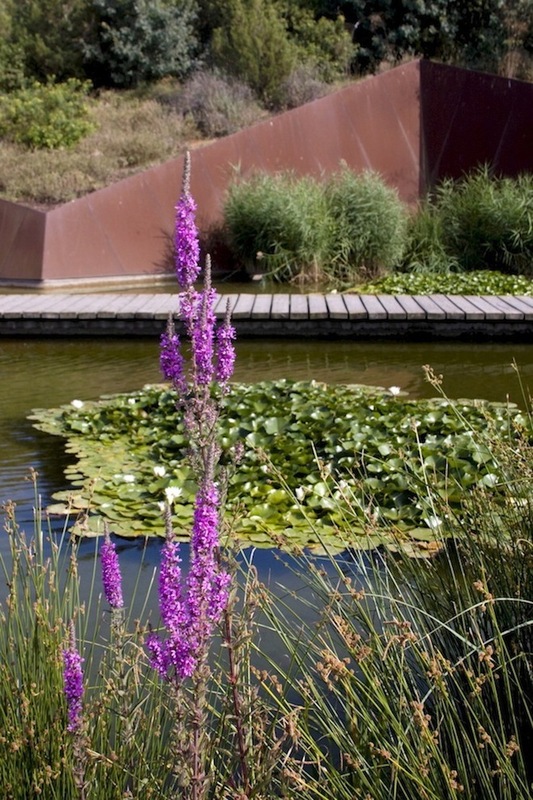 Plus, if you get bored with the sculpted planting there are gorgeous sea views to soak up too. 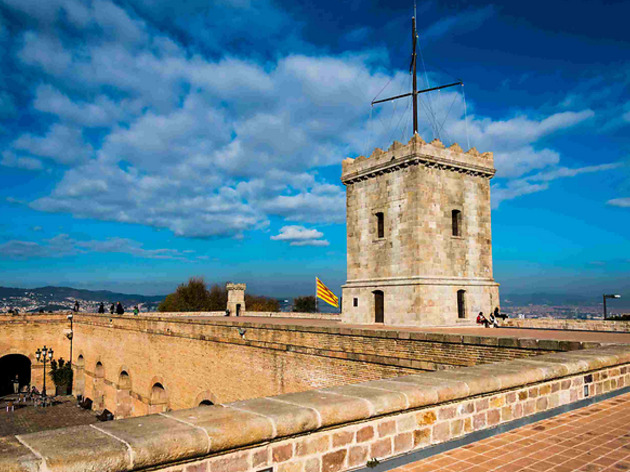 For the most spectacular views over Barcelona, trek to the top of Turó de la Rovira hill in the district of El Carmel. 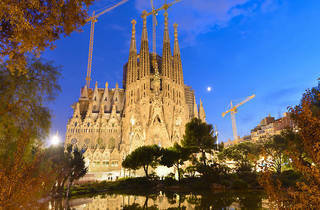 You’ll get a sweat on for sure, but seeing Barcelona laid out like a holiday brochure will be worth those aching limbs. 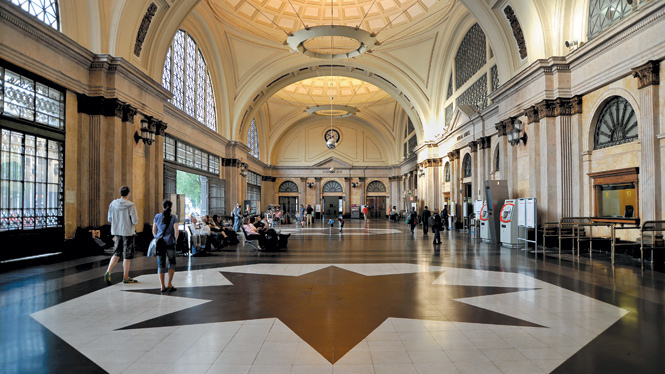 Some train stations are just a way of getting from A to B; whereas others, such as Estació de França, are a destination in their own right. 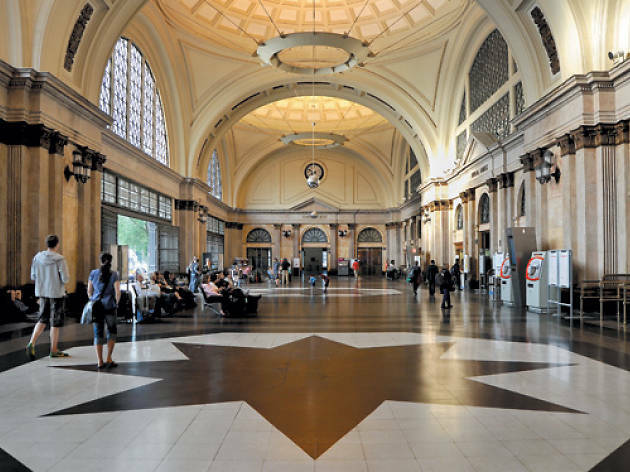 The ‘French Station’ is not just one to be marvelled at, it also doubles up as a gorgeous setting for second-hand markets. 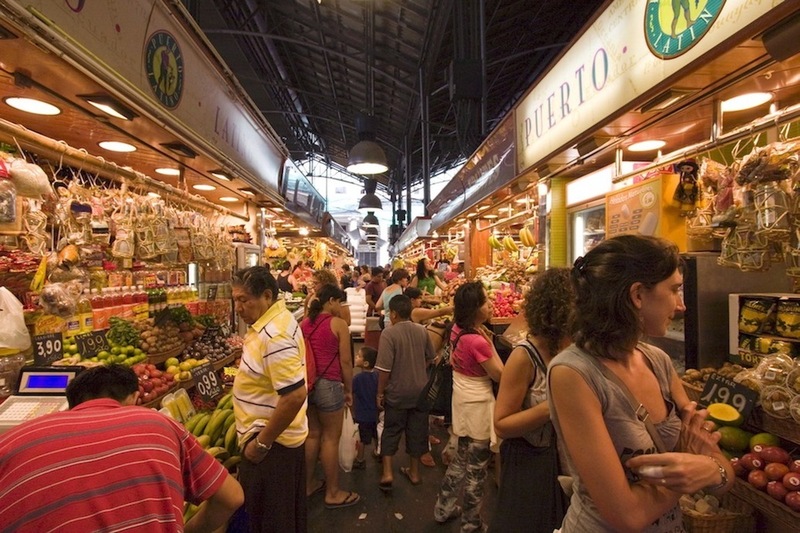 Swap the strip-lit, sterile aisles of a Carrefour for a lively stroll down Europe’s biggest fresh food market, the Boqueria, which has been trading merrily for over 200 years. 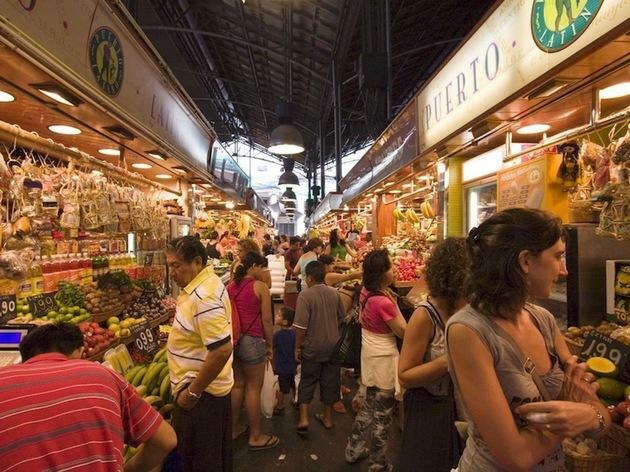 Prepare for this foodie mecca to leave you in a food coma after you’ve cooked up a feast with all the fresh produce you’re about to pick up. Arrive hungry, leave happy! If you’re a sucker for a hidden gem, you’ll adore this little square near the centre. Behind this Baroque church’s lovely exterior lurks a rather sombre past. 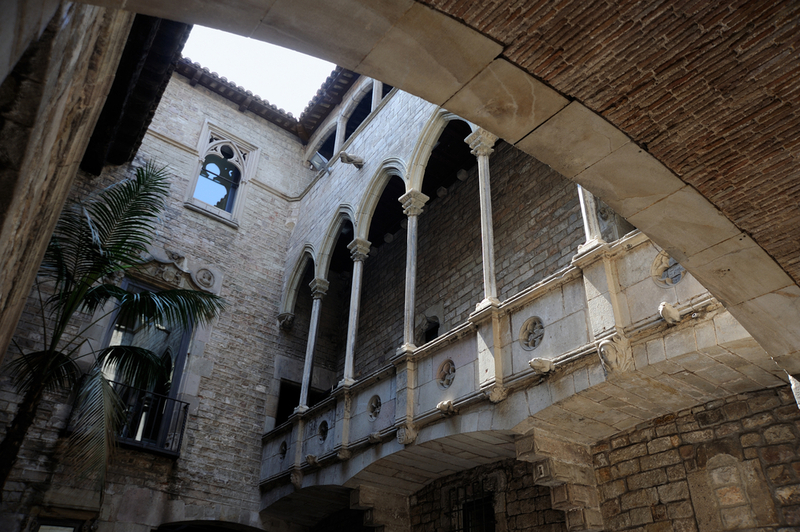 The façade was damaged by Italian bombing during the Spanish Civil War, killing 200 people, 30 refugee children among them. If you look closely, you can even make out the shrapnel damage. It's been described as looking like rising dough, molten lava or a stone lung. 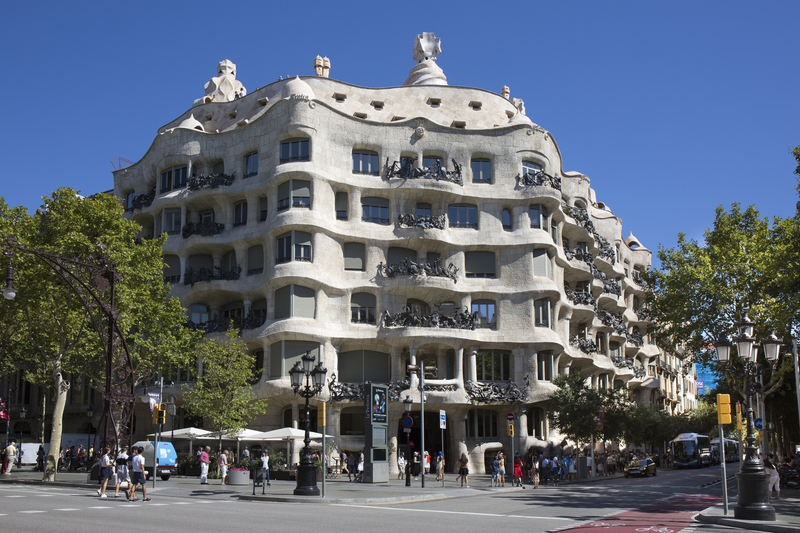 Casa Milà (popularly known as La Pedrera, ‘the stone quarry’) is a daring example of Gaudí’s use of stone to create natural features. 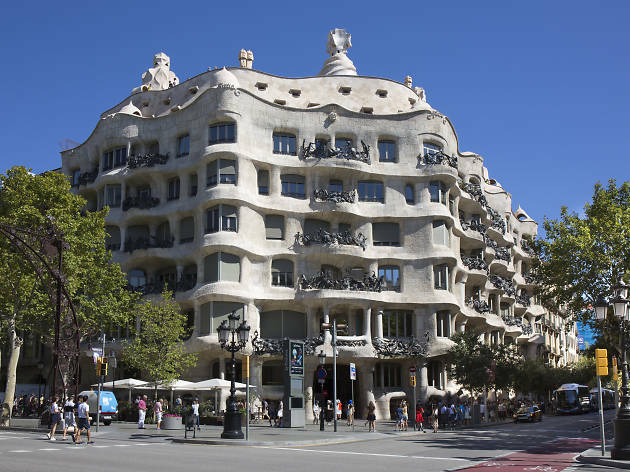 When La Pedrera, his last civil project, was first commissioned in 1906, the building was a laughing stock for its undulating façade, wrought-iron balconies and vast windows. 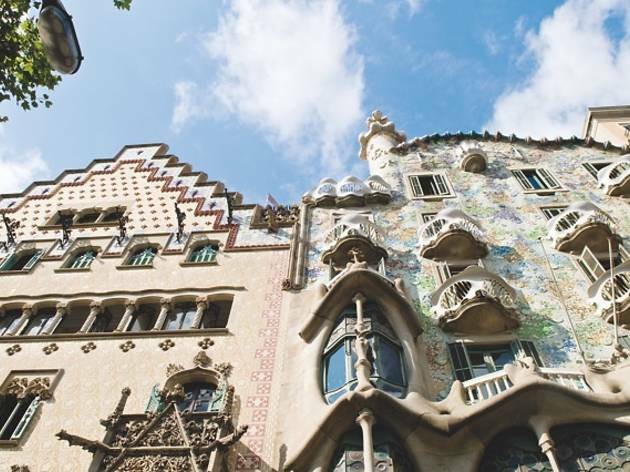 But Gaudí’s innovative, self-supporting stone exterior has marked the house among today’s most stupendous architectural feats and won it a spot on UNESCO’s World Heritage Site list. 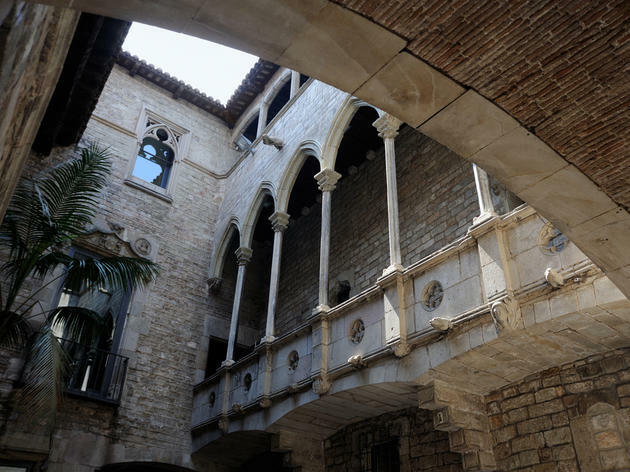 The permanent collection of some 3,800 Picasso pieces has now been spread across five adjoining palaces, two of which are devoted to temporary exhibitions. 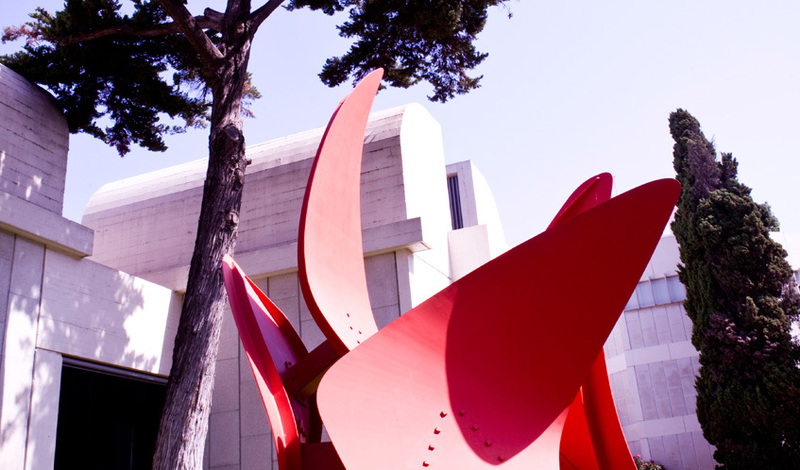 The Picasso Museum presents a seamless presentation of Picasso's development from 1890 to 1904, from deft pre-adolescent portraits to sketchy landscapes to the intense innovations of his Blue Period. The exhibition then leaps to a gallery of mature Cubist paintings from 1917. Queues can be punishingly long, so visit at lunch or shortly before the last entry. You can also buy your tickets online and avoid the queues. This awe-inspiring concert hall was built as a love letter to the talents of the classical music world – but it’s as easy on the eyes as it is on the ears. 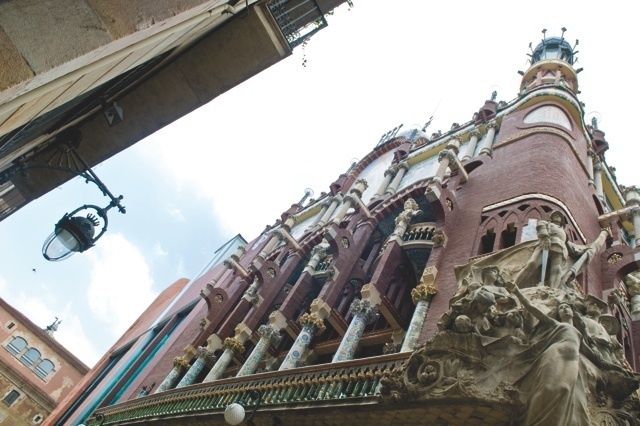 Columns adorned with floral patterns and topped with the busts of Bach, Beethoven and Palestrina line the main façade, while inside it’s all stunning stained glass, natural motifs and singing sculptures (not literally). 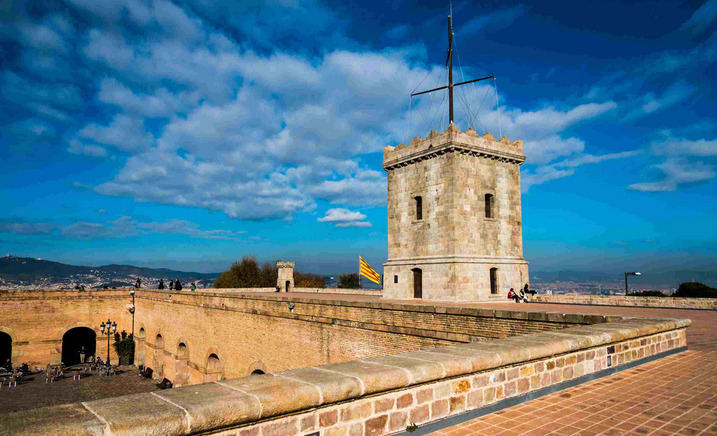 Stroll through this old castle like you’re Catalan royalty, and trot up to the battlements to survey your land (and soak up those views). 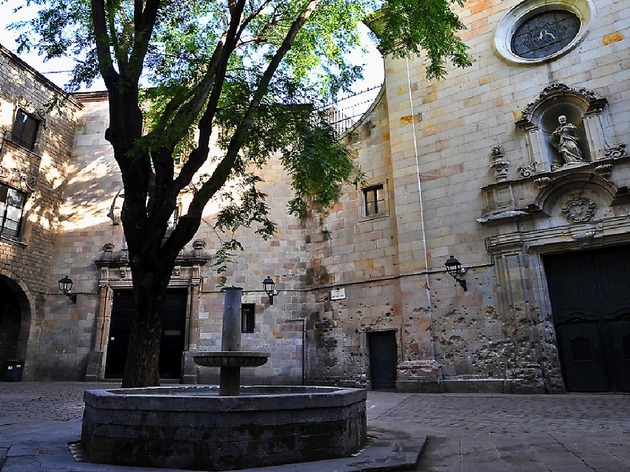 Make sure to bring a picnic if you fancy eating in the grassy moat as the servants who have long departed once did – although there is a café in the Plaça de Armes if you get peckish and haven't prepared brought your blanket and basket. This has got to be one of the greatest museum buildings in the world. 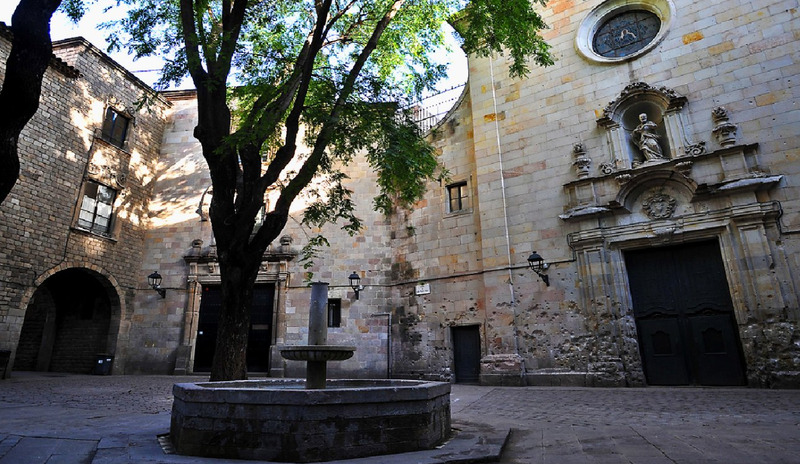 Designed by Josep Lluís Sert specifically for his friend Joan Miró, it beautifully intertwines art and architecture. Approachable, light and airy, these white walls and arches house a massive art collection, including all of Miró's graphic work. It also houses the Joaquim Gomis Archive that includes 70,000 photos and documents that give a glimpse into Miró's process, as well as a library and several temporary exhibitions. 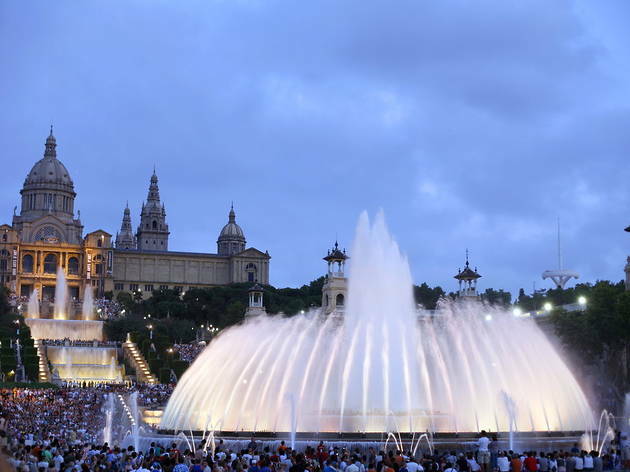 It's a magnificent stop in Parc de Montjuïc. When the mad traffic and packs of tourists get too much, make your getaway to these glorious gardens. 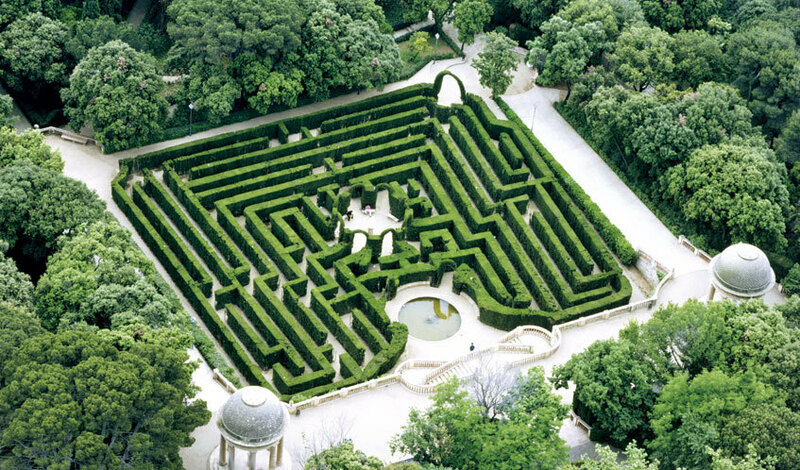 There’s a proper maze, a pretty stream, a calming waterfall and plenty of potential picnic sites. 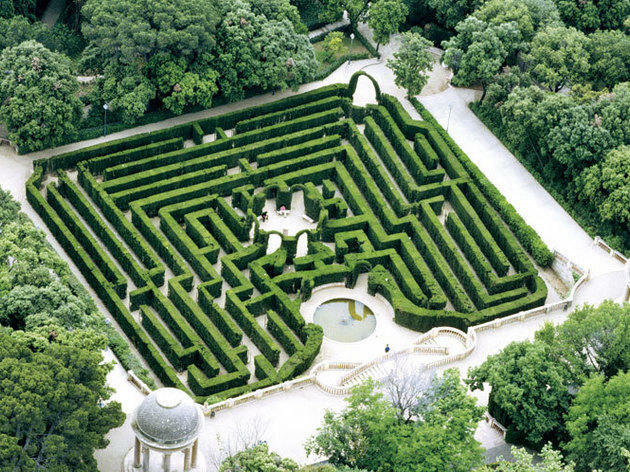 Besides, getting lost in a perfectly trimmed maze can be way more fun – and way more relaxing – than losing your way in the big bad city. 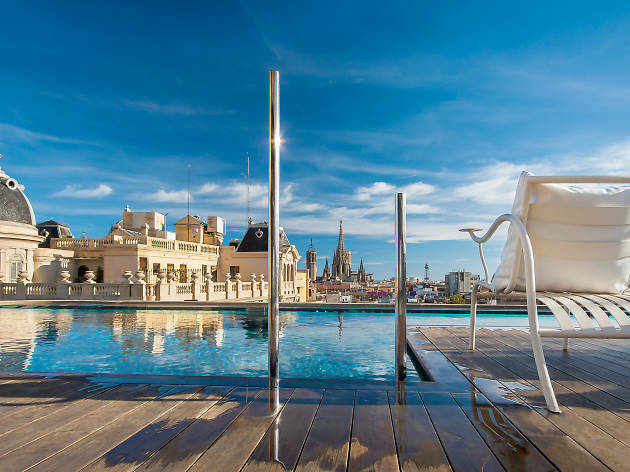 Illa de la Discòrdia, which translates as the Block of Discord, might not sound like the most inviting place to spend your precious holiday hours, but it’s nothing to do with the vibe and all to do with the achitecture. 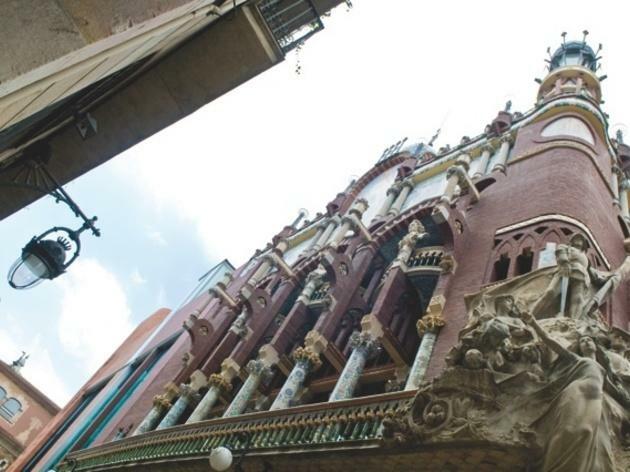 Come here to see five contrasting buildings (Casa Lleó Morera, Casa Mulleras, Casa Bonet, Casa Amatller and Casa Batlló) by leading Catalan architects (Lluís Domènech i Montaner, Enric Sagnier, Marcel·lí Coquillat, Josep Puig i Cadafalch and Antoni Gaudí) battle it out in perfectly discordant harmony. 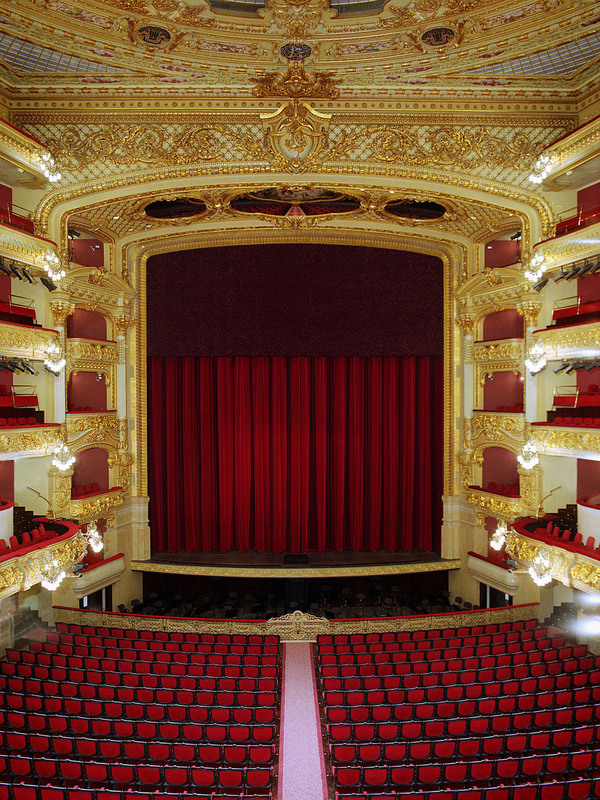 Even if you aren’t into full-blown opera, you’ll definitely see the appeal of the Liceu once you’re settled into a plush red seat AND you’re surrounded by extravagant gold leaf and ornate carvings. Plus, there are seat-back subtitles and a big basement bar, so you can immerse yourself in the story or the booze. 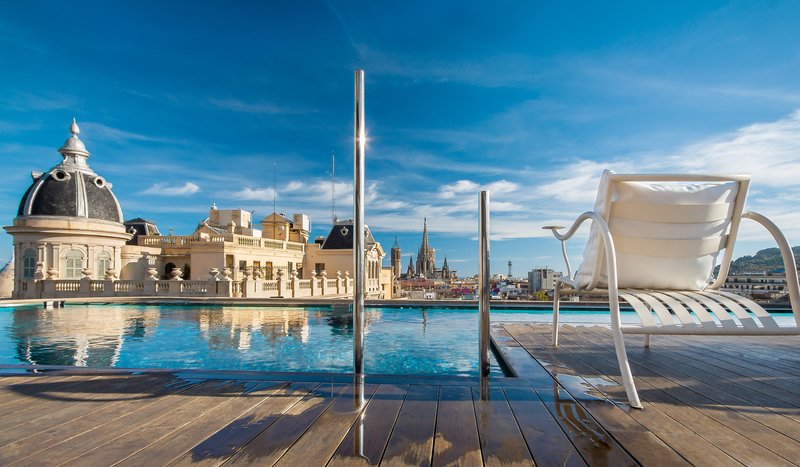 Book a top Barcelona hotel with all the best amenities for your city break!